Even though Winter is now over, my skin has been still pretty dry and is in the need of some added hydration. 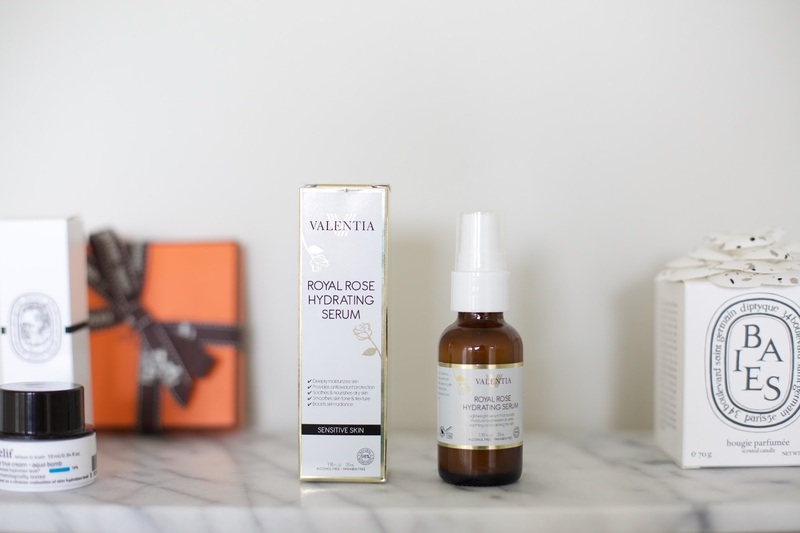 So this Royal Rose Hydrating Serum that Valentia has recently for me to try out is just what I was looking for. It is perfect for sensitive skin and the serum dries up pretty quickly when applied. I use it first thing in the morning underneath my moisturizer and makeup. Then again at night after I cleanse my face with toner and then followed by a nighttime moisturizer. 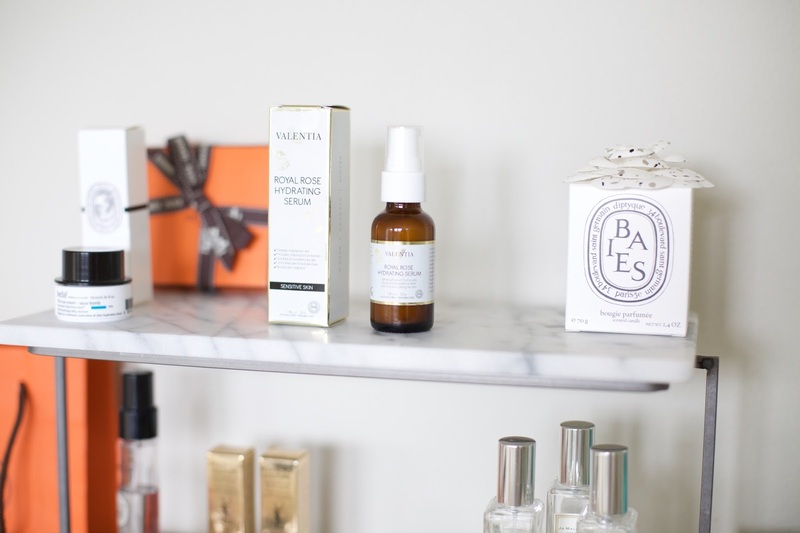 What is your favorite product for a face moisturizer? Disclaimer: Valentia did send me the complimentary products for a review.